Name: B.E.E.R. : Beer with B.E.E.R.S. It's that time of year again! 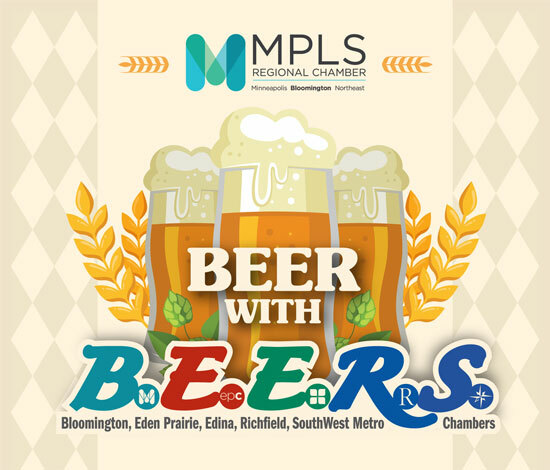 Network and create connections with members of five different chambers while sampling offerings from local breweries. Cast your vote and help us choose which of these will win the "Best Chamber Beer" award and will be on tap at Bowlero for a year. Admission includes beer sampling, complimentary appetizers and more.